Adding text and/or a design to the back of this glass is $15.00 each. Designs on the front of the glass are free. 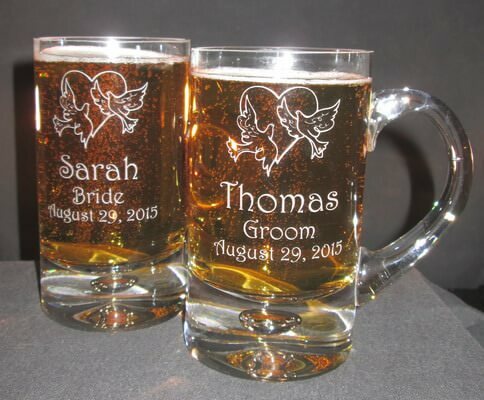 Add an additional $15.00 for a design and/or text on the back of the glass.